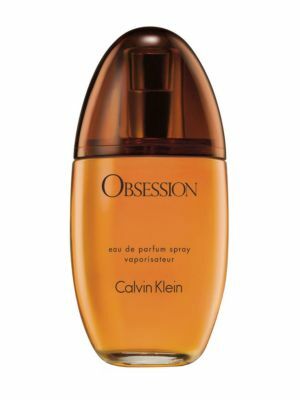 Calvin Klein Launched a New Fragrance Called "Women"
News: Calvin Klein Launched a New Fragrance Called "Women"
Simons tasked artist Anne Collier and creative agency Lloyd & Co. with conceptualizing the campaign for the fragrance, which is meant to celebrate women. “I was curious to see if it was possible to create a different kind of image: an image that was both confident and empathetic,” said Collier in a statement. Collier chose to shoot Lupita Nyong’o and Saoirse Ronan for the campaign. They’re flanked by women that “inspire” each of them. “Eartha Kitt and Katharine Hepburn are examples of people who didn’t accept the status quo; they made room for themselves. I am drawn to their integrity, and their ability to speak up and speak out for what they believe in, to change the course of history,” Nyong’o said. Developed by perfumers Annick Menardo and Honorine Blanc, the fragrance aims to capture a juxtaposition of “strength with fragility, freshness with sensuality.” The scent embodies “a woody floral” aroma with notes of orange and cedarwood. 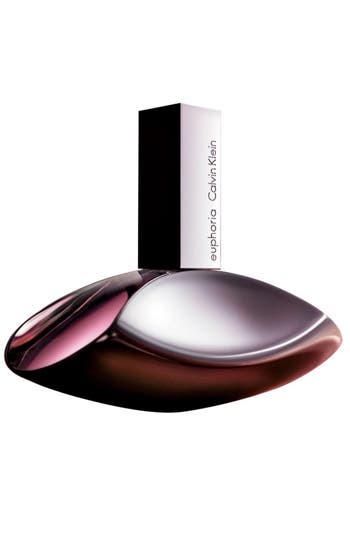 The full lineup of Calvin Klein “Women” products are available at Macy’s beginning August 15. 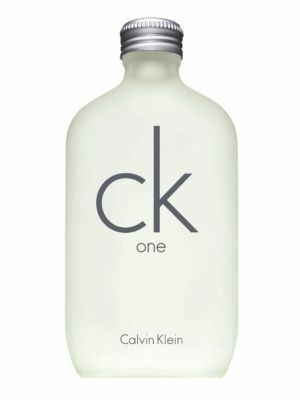 Shop the current Calvin Klein fragrances.